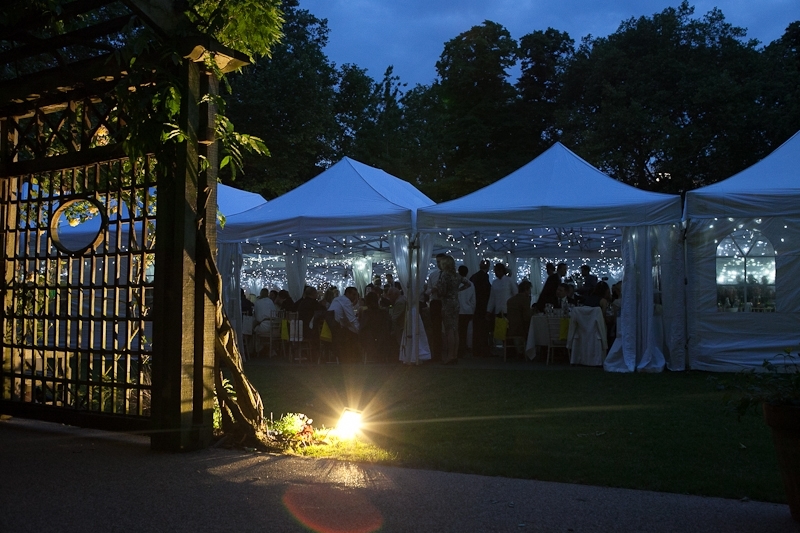 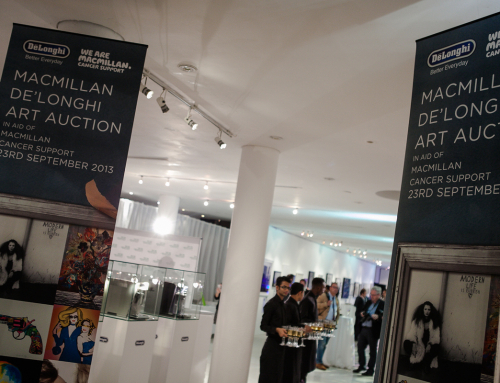 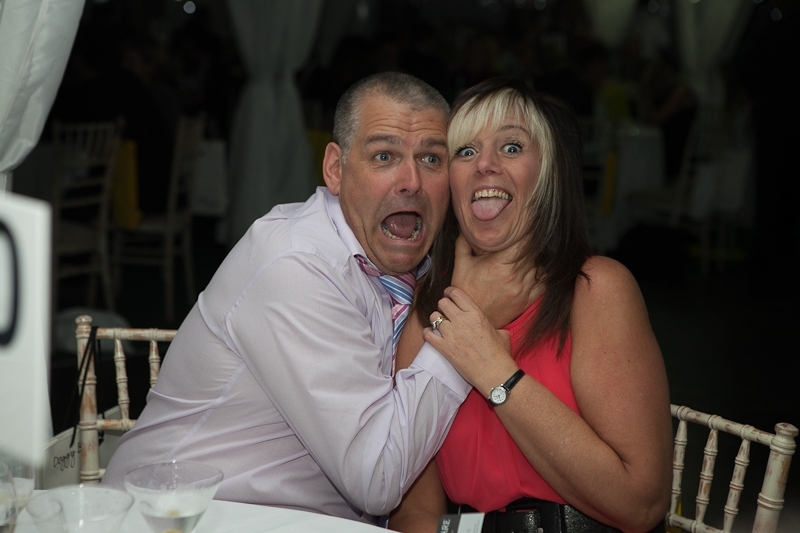 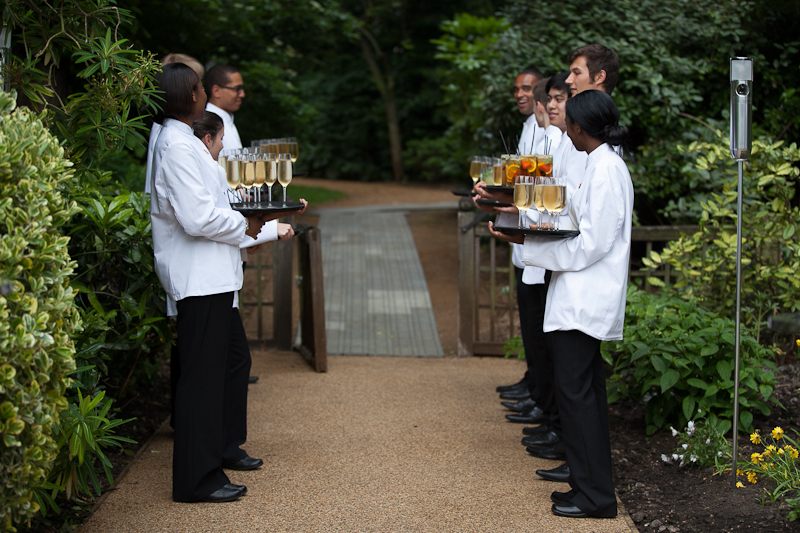 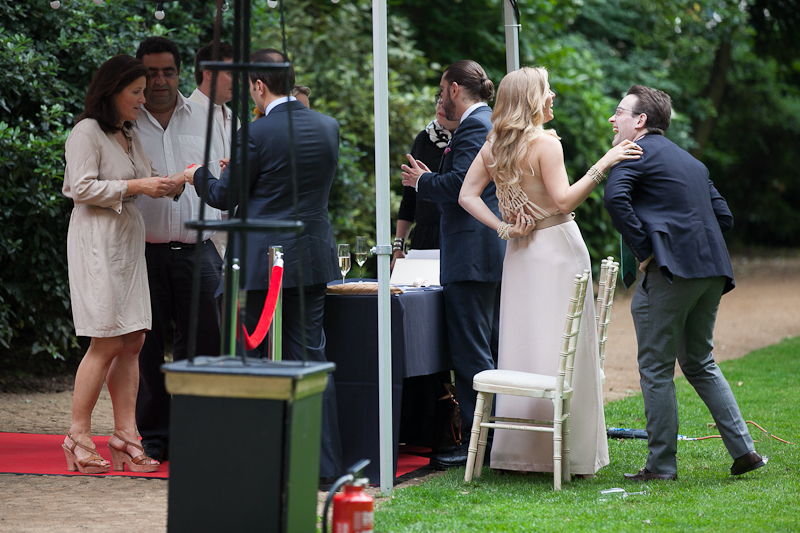 I now have the pleasure of being the official event photographer for events held at Belgrave Square garden. 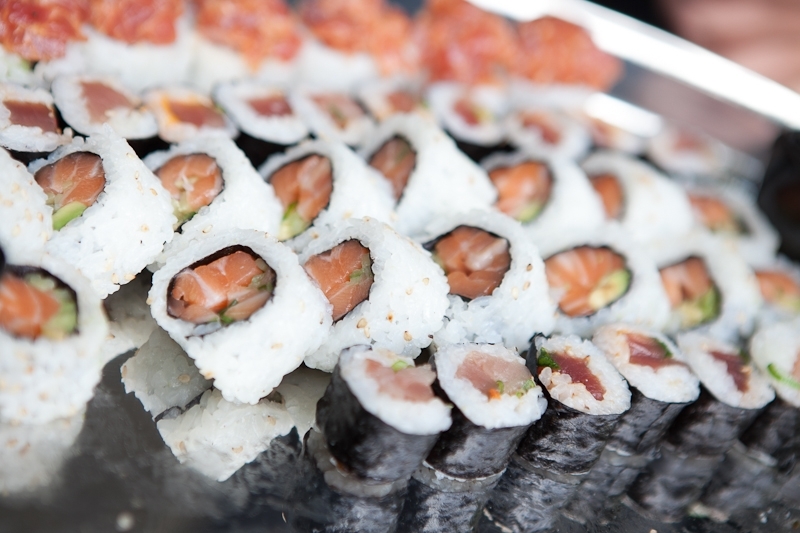 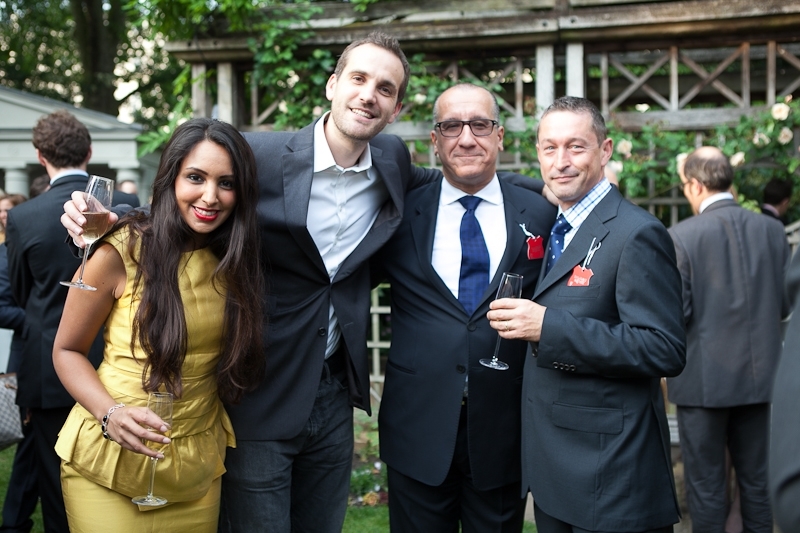 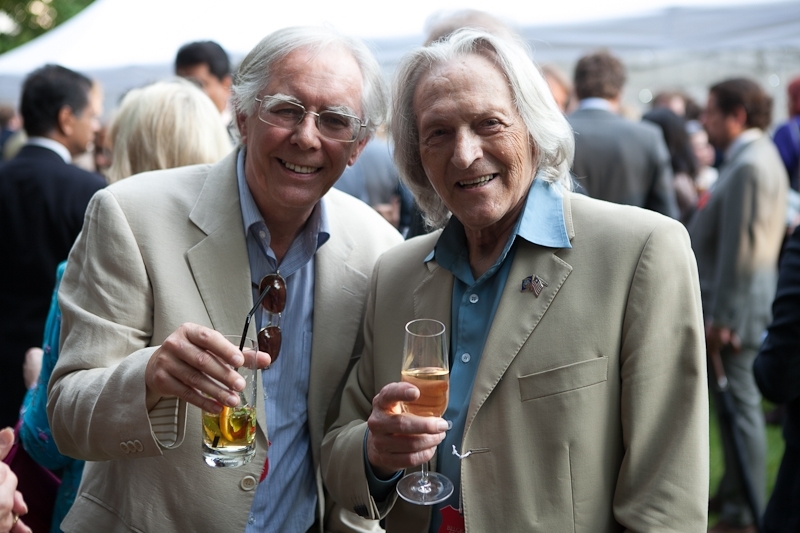 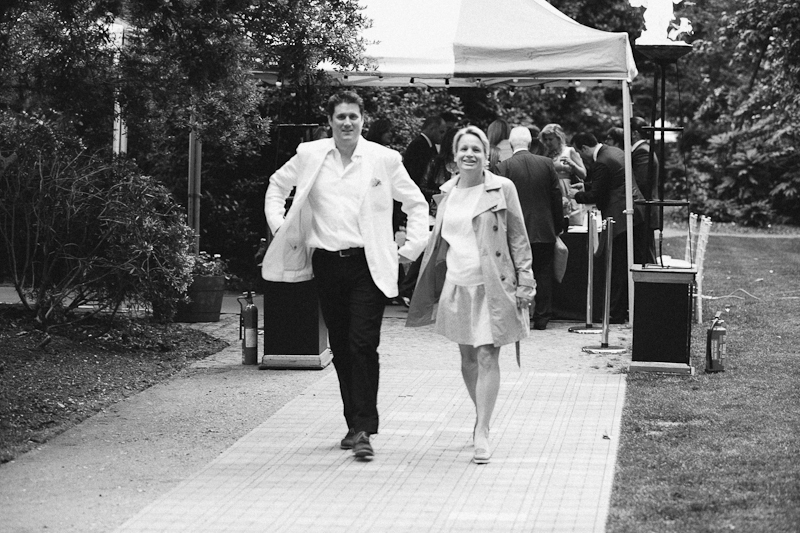 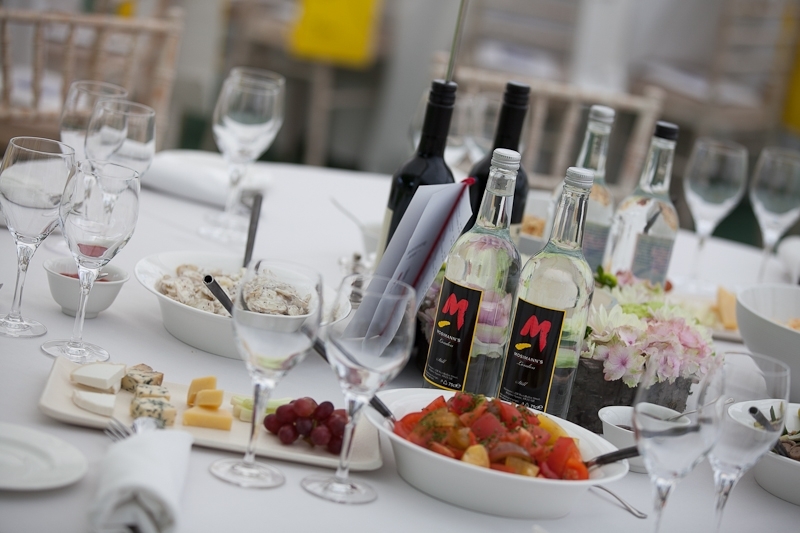 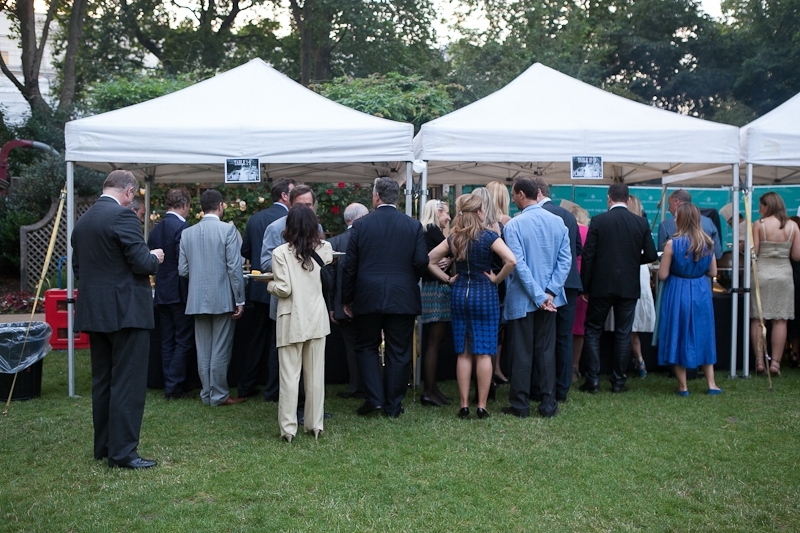 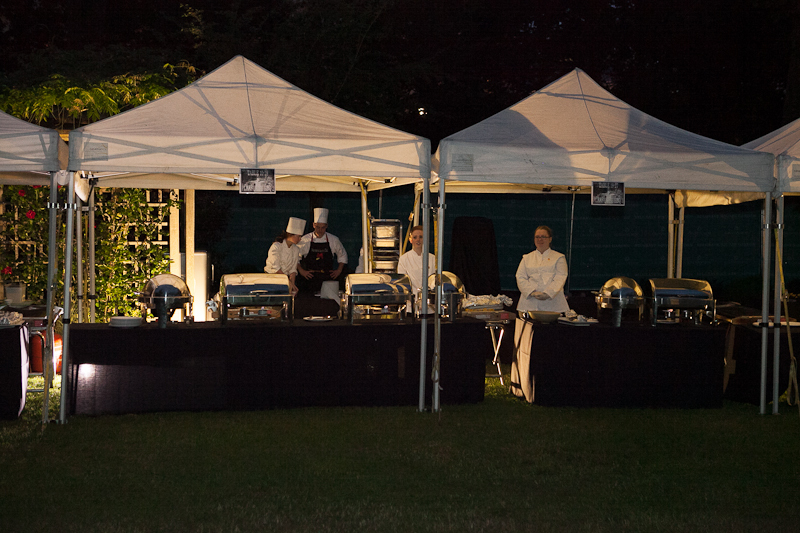 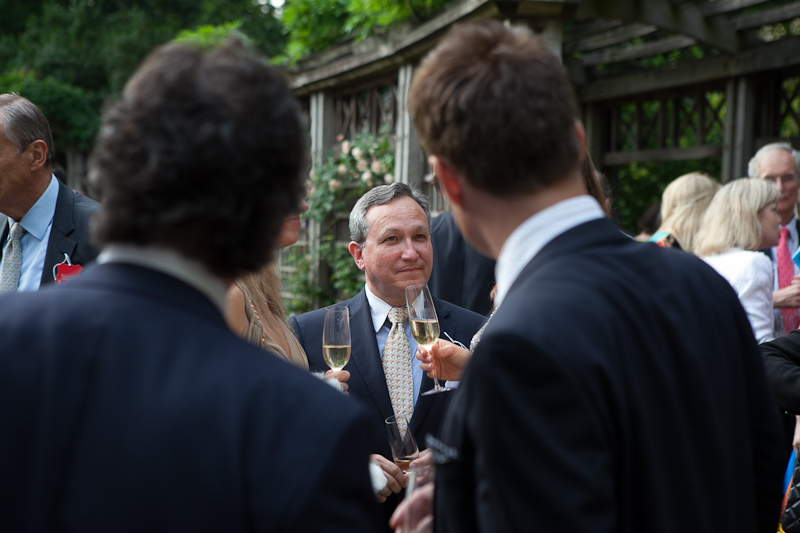 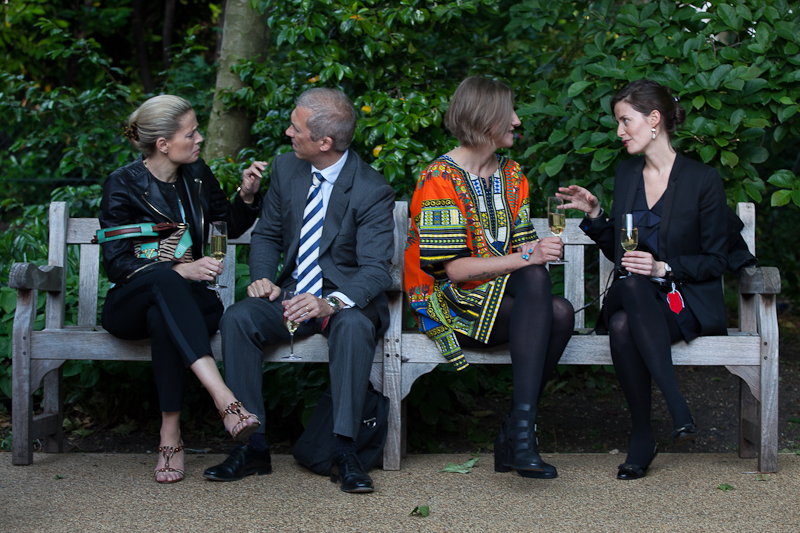 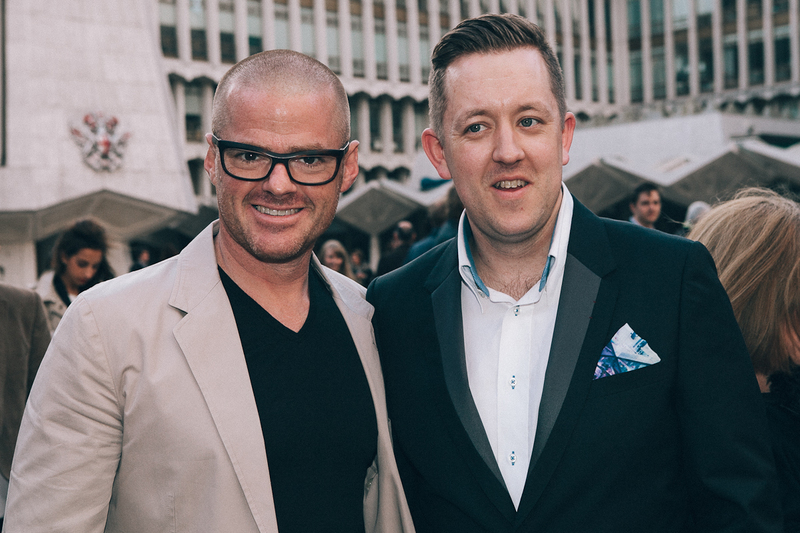 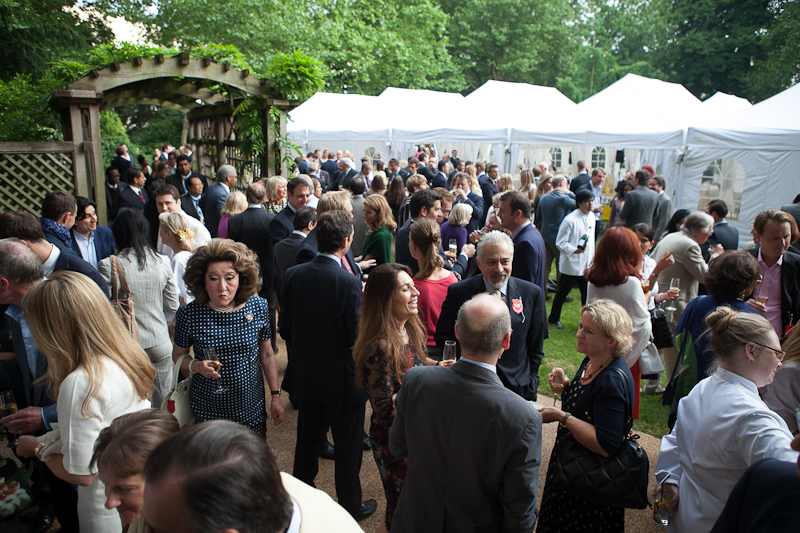 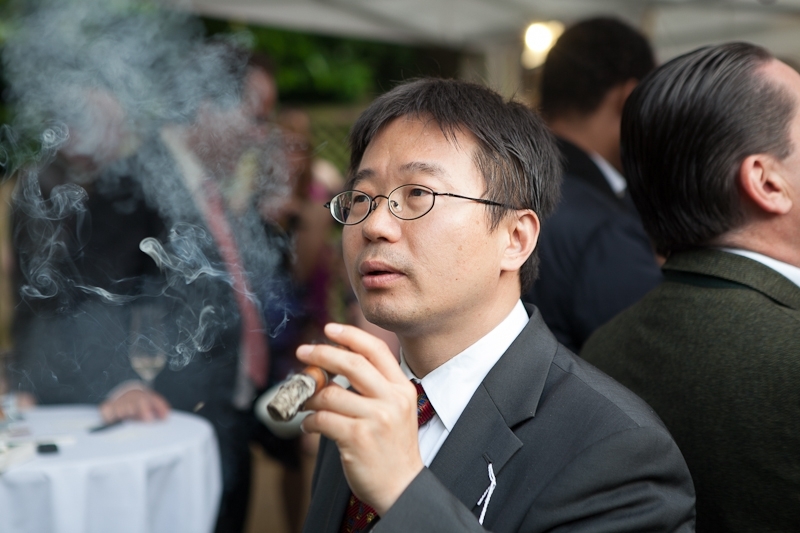 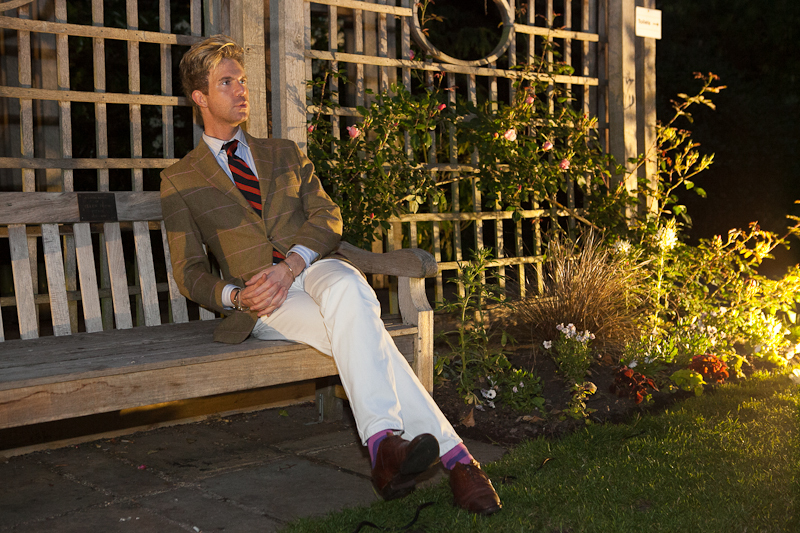 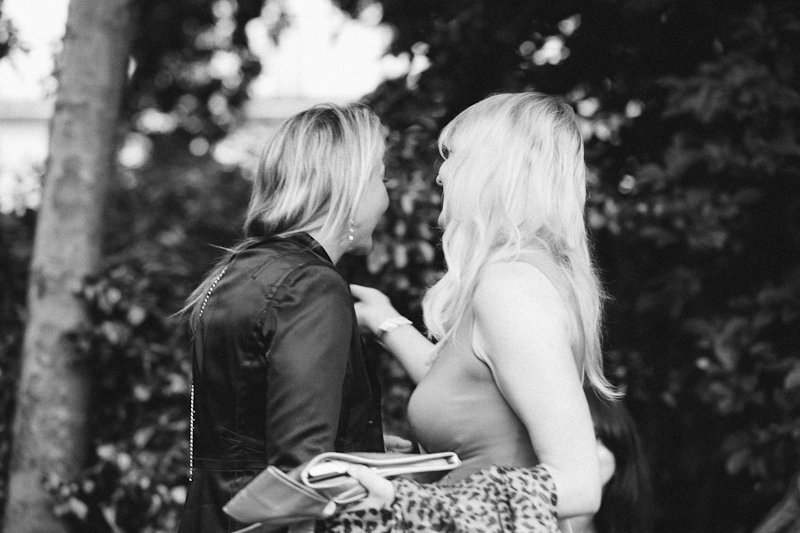 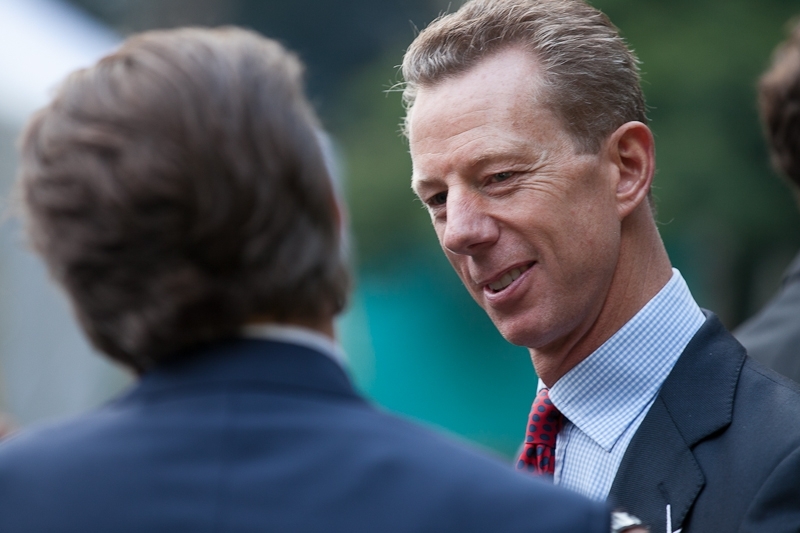 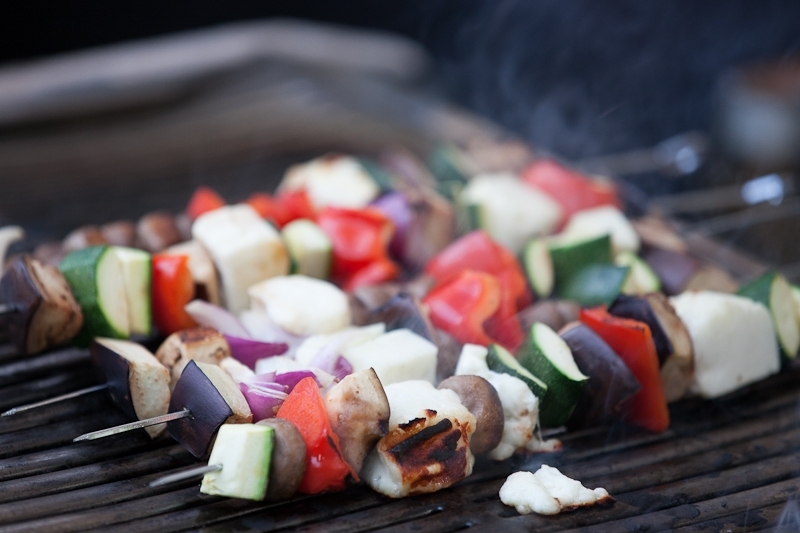 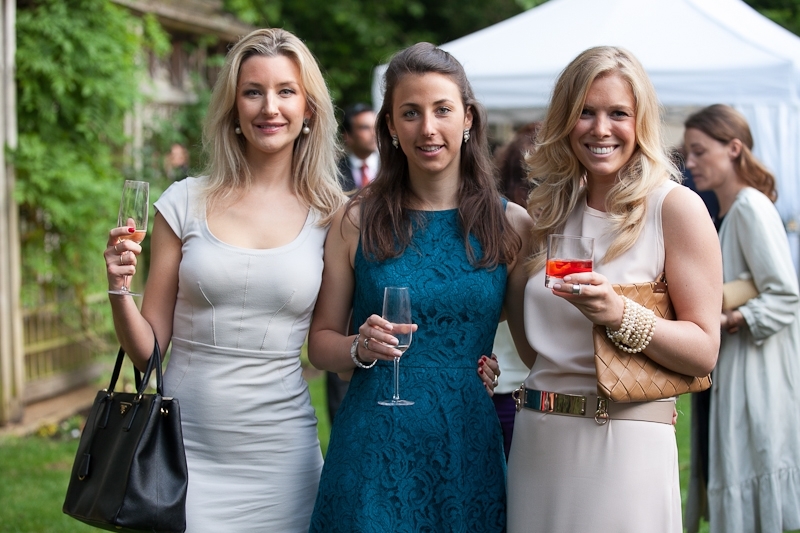 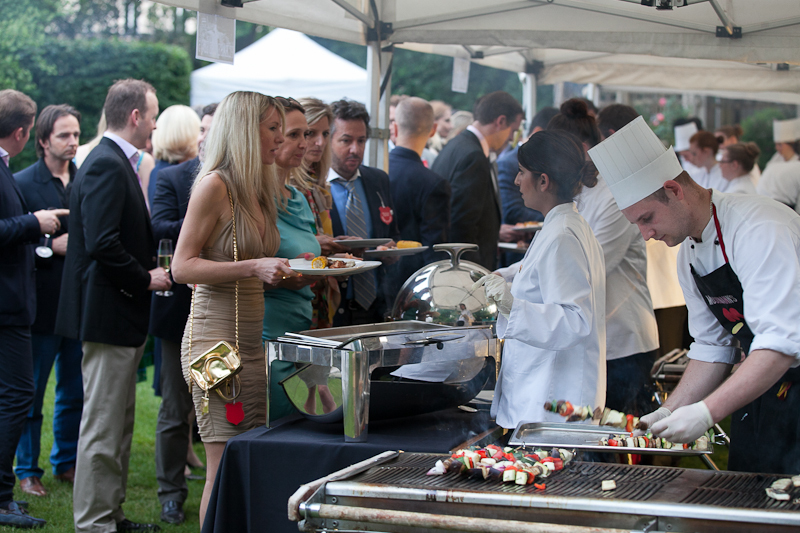 I returned for the annual Belgrave Square BBQ 2013 to produce some amazing images of the event in photographic form. 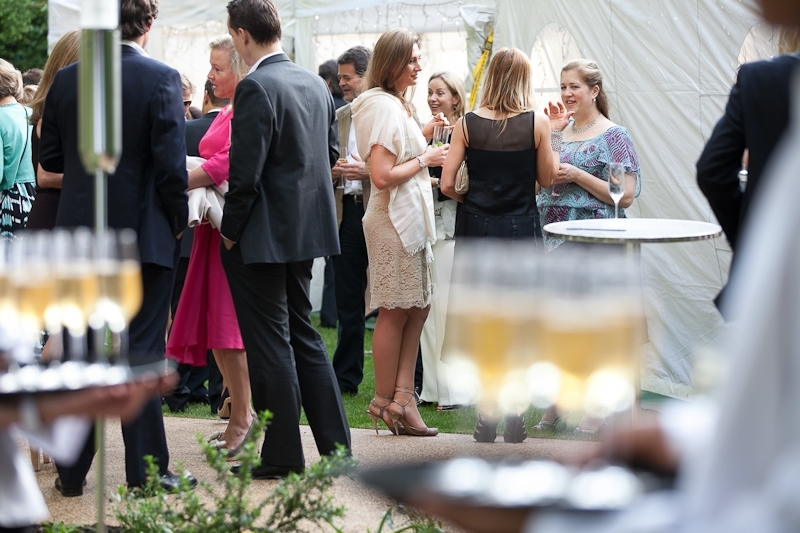 Guests were greeted on red carpet with a champagne reception I recognised many faces from previous years events, it was good to be back and also remembered. 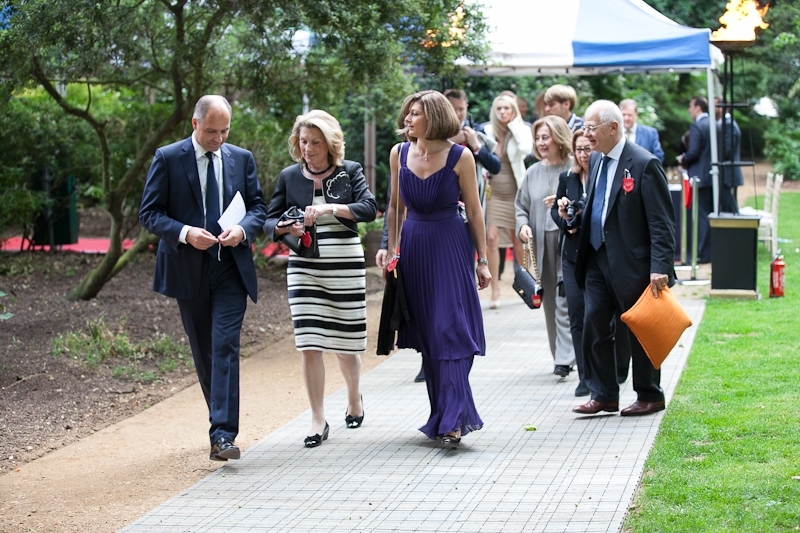 I began canvasing the beautiful Belgrave square garden taking shots in an non intrusive manner, my event photography style is mostly reportage with a sprinkle of posed portraits added in here and there. 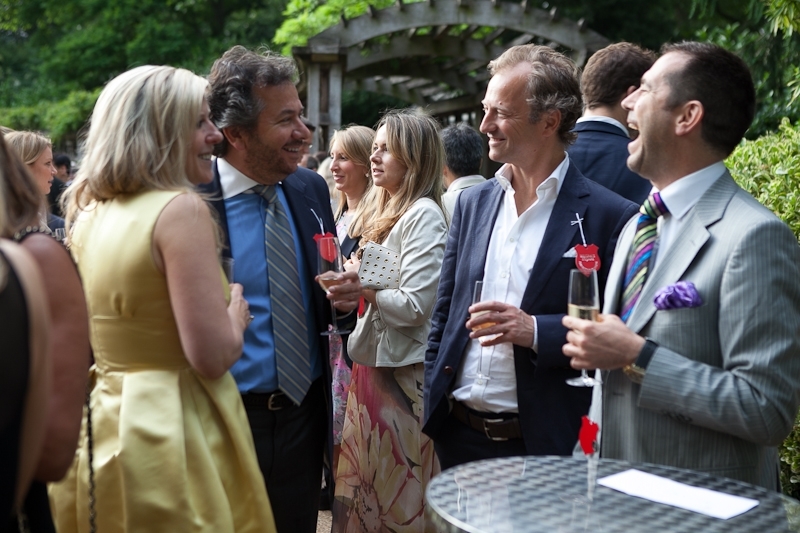 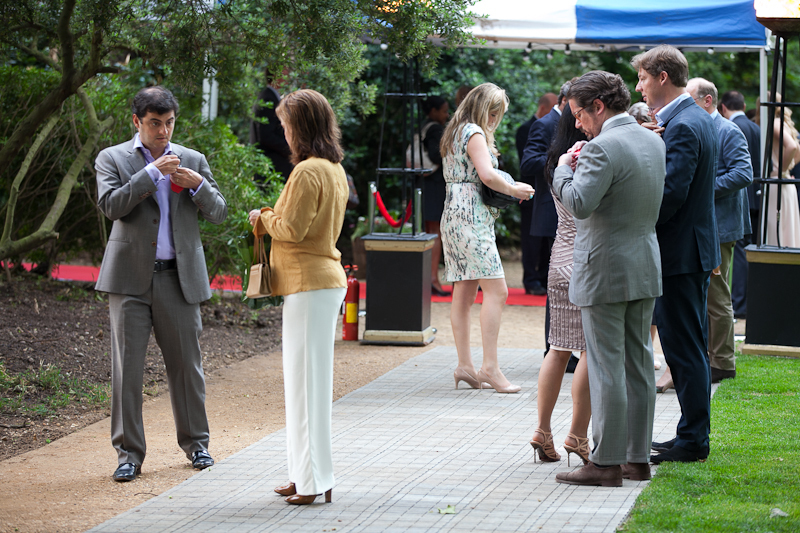 The residents and members of Grosvenor were immaculately dressed for the Belgrave Square BBQ 2013, it was a great and relaxed environment with everyone enjoying themselves immensely. 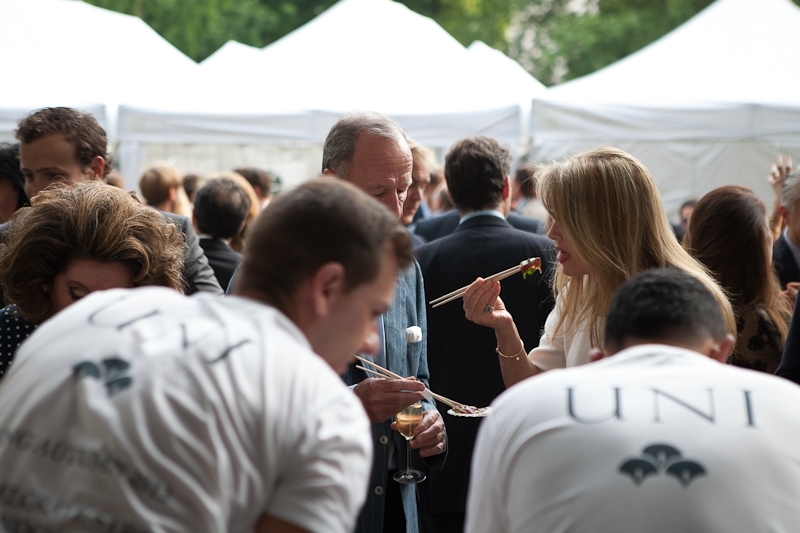 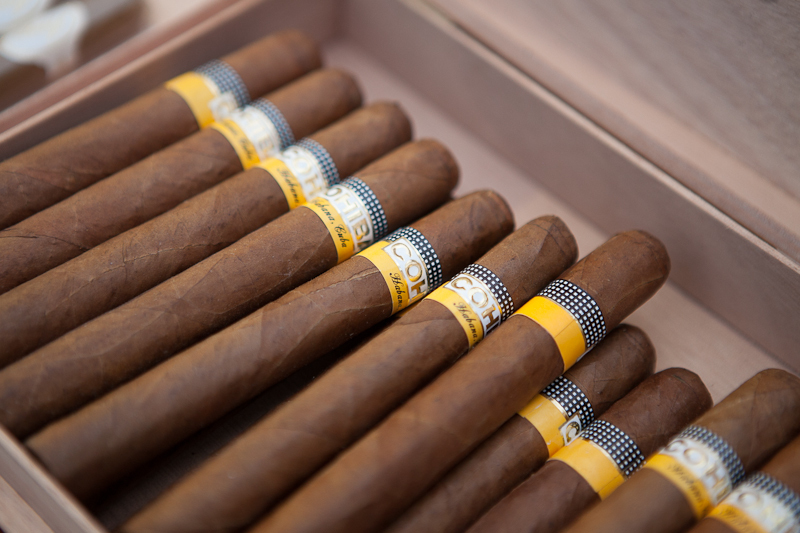 Attractions on the day were Mosimann who provided an exquisite BBQ service, UNI provided samples of their sushi menu (they will be opening a restaurant in Belgrave in the Autumn) and Davidoff cigars provided a smokers corner. 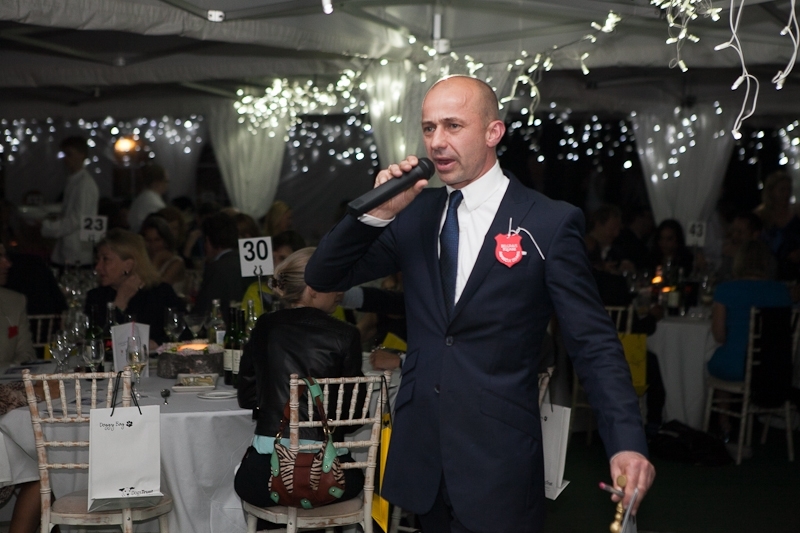 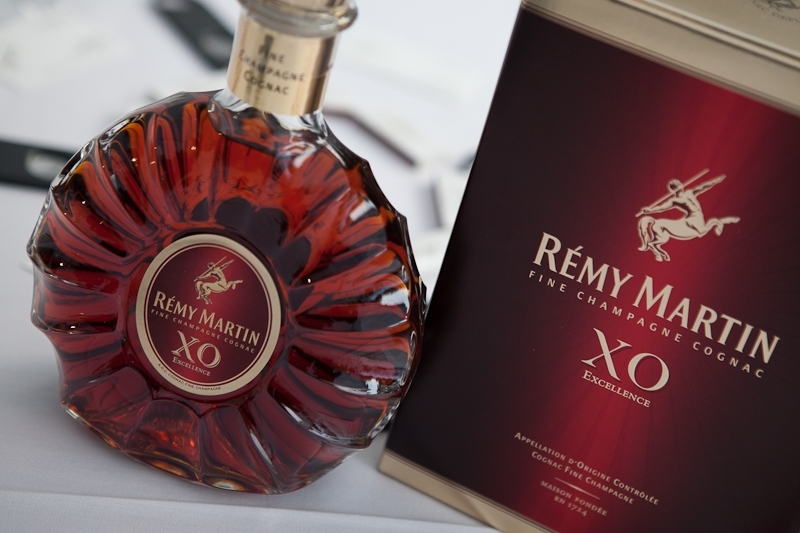 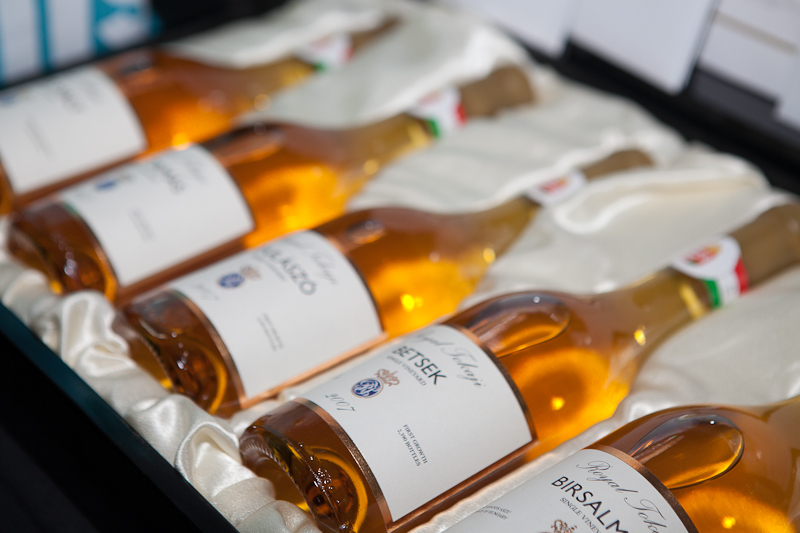 There was also a raffle and auction where many prizes were won and bids were placed for luxury items. 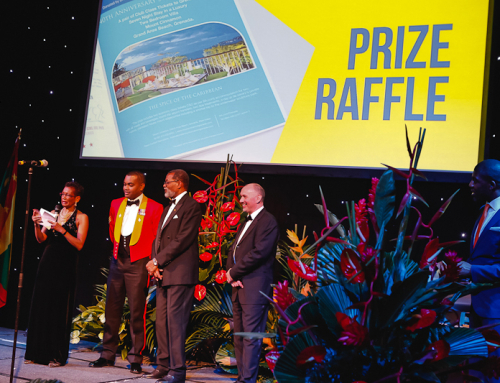 A speech was given and extreme gratitude was shown to Amanda Bond Elliot who works tirelessly to ensure that the event is a success every year. 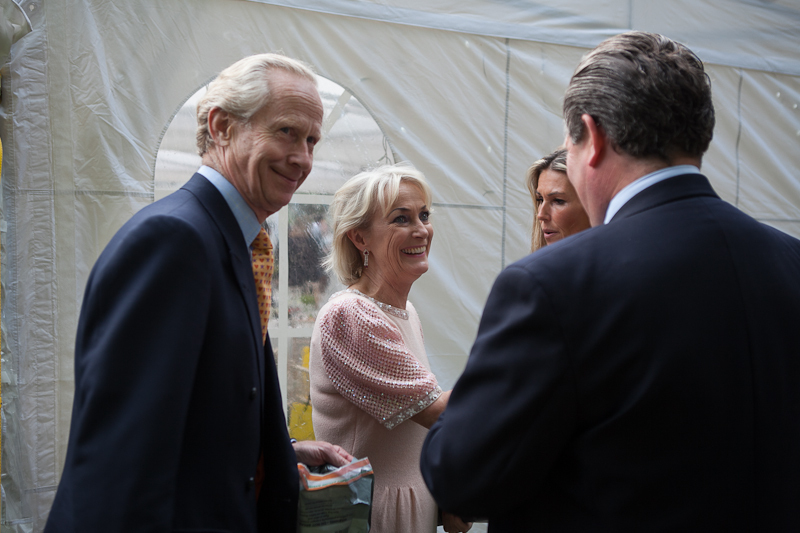 She was given a large painting from a local artist who had painted an amazing map of Belgravia and placed Amanda and also her daughter’s places of residence as a landmark. 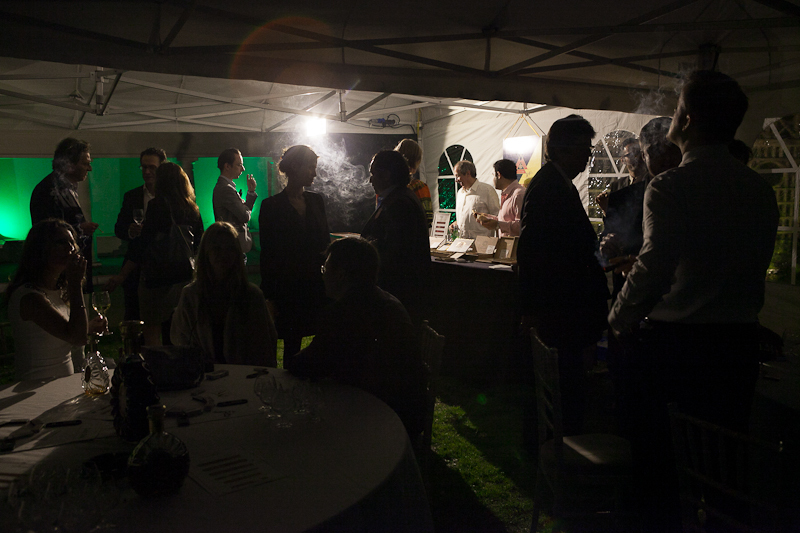 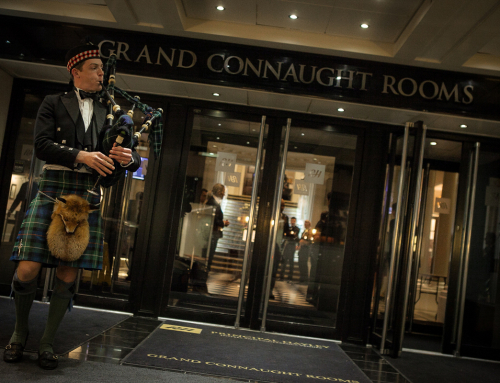 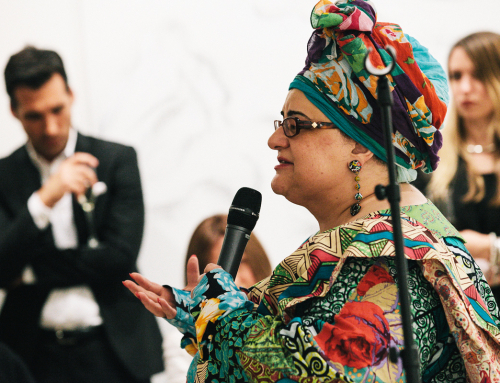 This was another well organised event by Amanda Bond Elliot, a great evening once again.